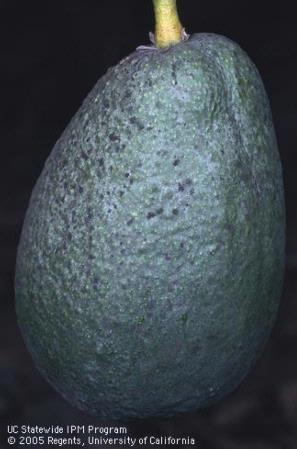 Black Scale on my Avocado? Back with the first infestations of Avocado thrips in 1996, PCA Charlie Gribble kept saying that he was finding citrus thrips in avocado. The avocado orchards where he found the thrips were next to a lemon orchard and we kept saying that the insect was probably just getting lost between the two orchards. 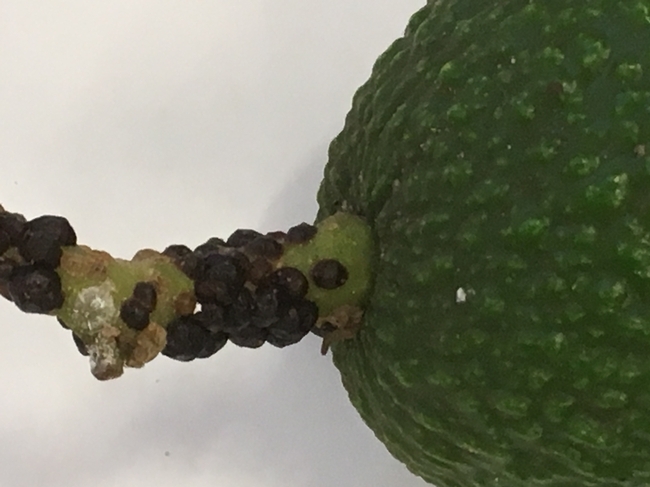 Well it turned out, it wasn't citrus thrips, but an all new thrips previously undescribed that has gone on to cause a lot of disruption to the California avocado industry. 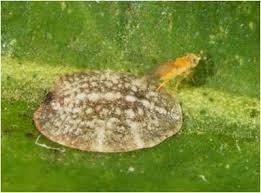 And from here, avocado thrips has gone on to Israel and Spain to cause similar problems. It was better to find out sooner than later it this scale was something new. I also put the word out to local PCAs and growers asking if they had seen “black scale” this year. The responses were interesting. 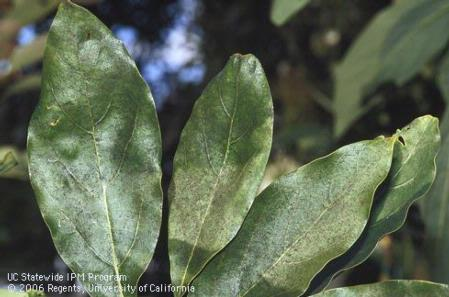 One grower said that he had seen it occasionally on avocado trees for the last 30 years. They were on older trees and wood. They would be in small numbers in orchards some years and not others. Two PCAs said that they saw it occasionally on young trees, but they were usually parasitized, with wasp exit holes. One PCA said that the scale was only there when there were lots of ants present to fend off parasitic wasps. And bingo, that was the case in this organic orchard with smaller trees. The Argentine ants were protecting the scale and the scale was thriving as evidenced by the sooty mold. 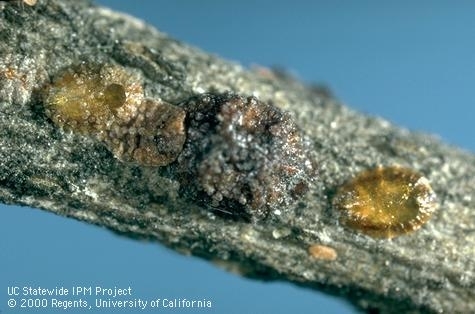 The black scale samples sent into Paul Rugman-Jones at UCR Entomology were identified as the scale Saissetia olea and that virtually all of them were parasitized by the Coccophagus rusti wasp. So it's not a new scale and it's under biological control.